The Teenage Engineering PO-30 Metal Series Super Set is the ultimate pocket synth bundle comprised of the PO-35 Speak, PO-33 KO and the PO-32 Tonic Pocket Operator. 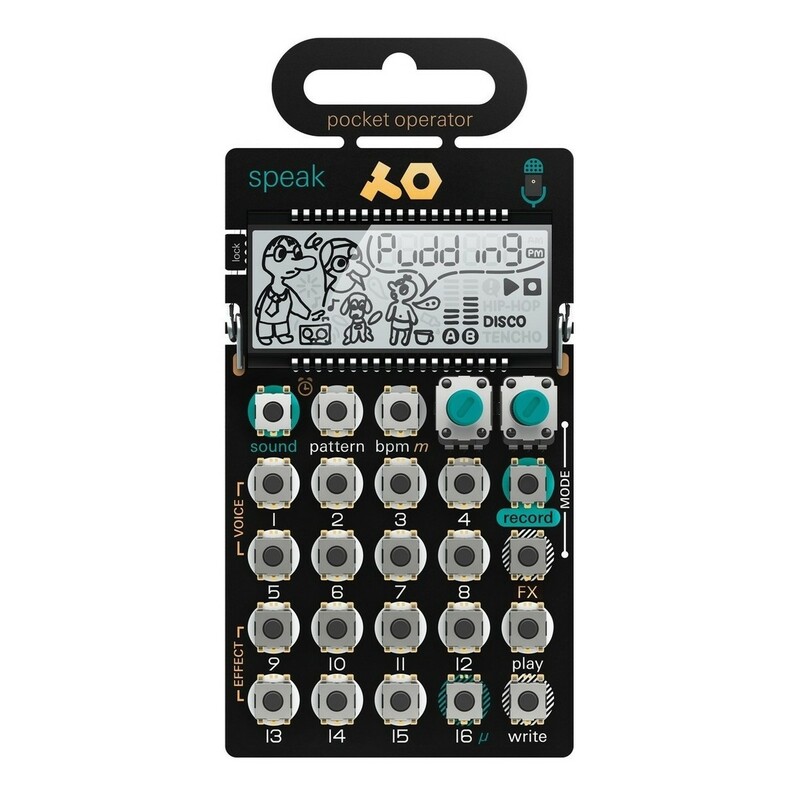 The Teenage Engineering PO-35 Speak is a mini vocal synthesizer, sampler and sequencer, ideal for all types of voice mangling and sampling on the go. 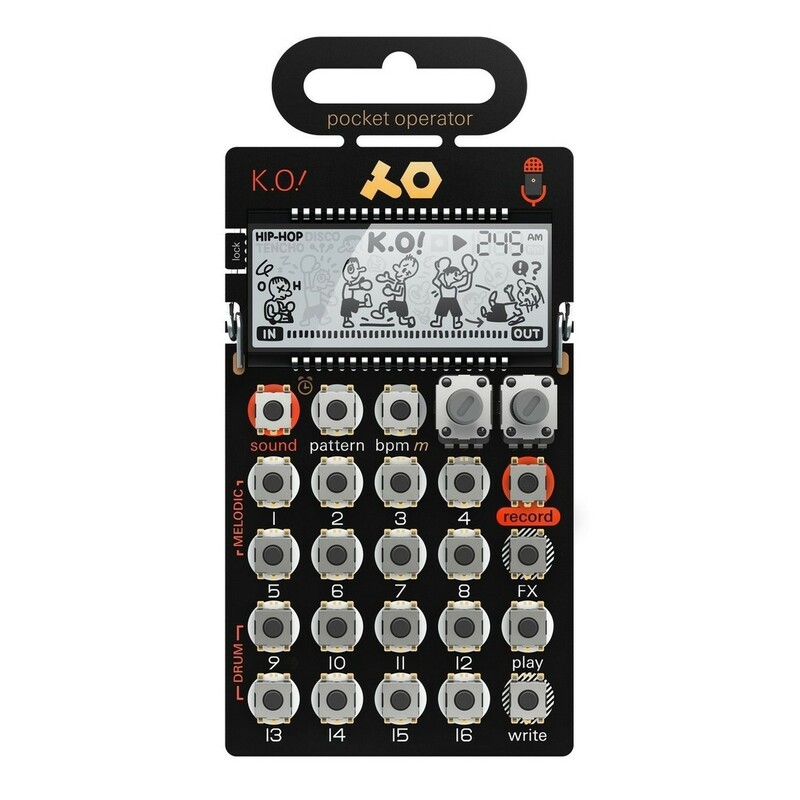 The Teenage Engineering PO-33 KO is a handy little micro sampler offering 40 seconds of sample time, and a built-in microphone for sampling foley sounds and your own voice. 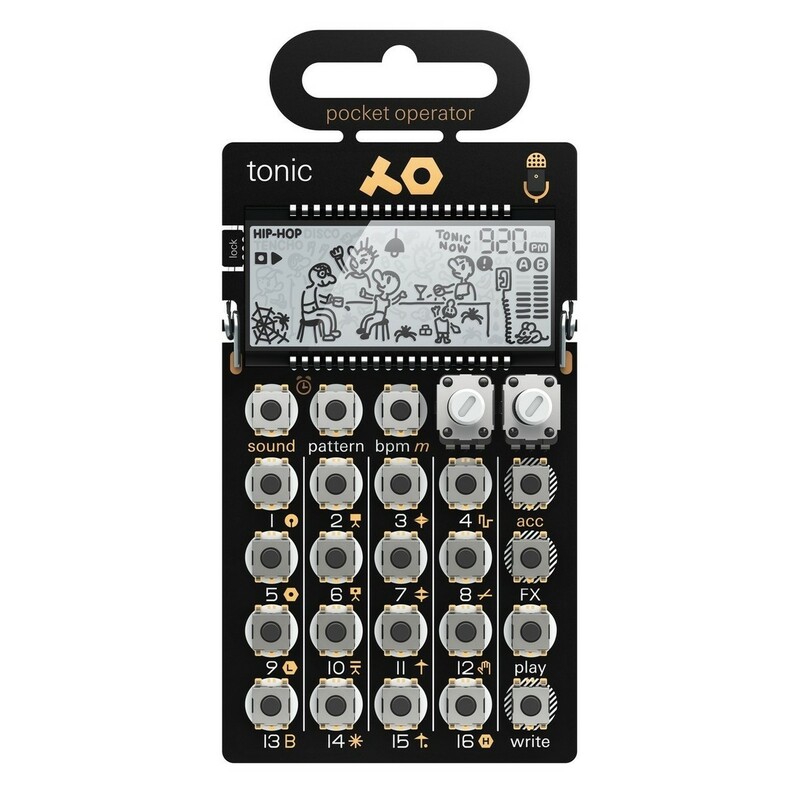 The PO-32 Tonic Pocket Operator is a mini synthesizer also including a built-in microphone, making it a highly versatile percussive synth. 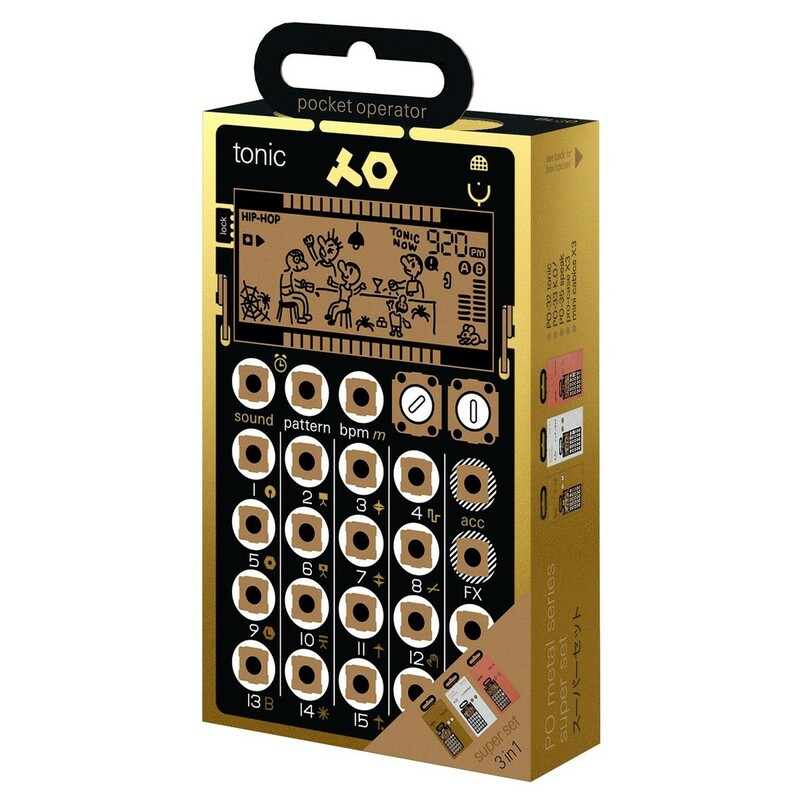 The three synth can be linked together to create complex rhythms, patterns, sequences and even songs on the fly. 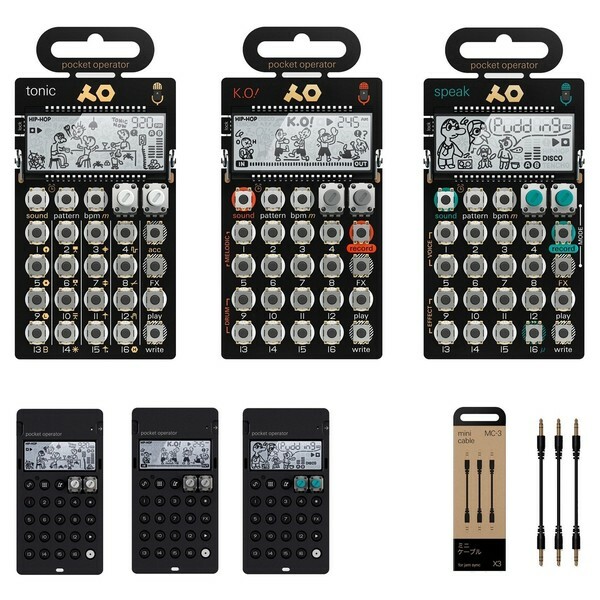 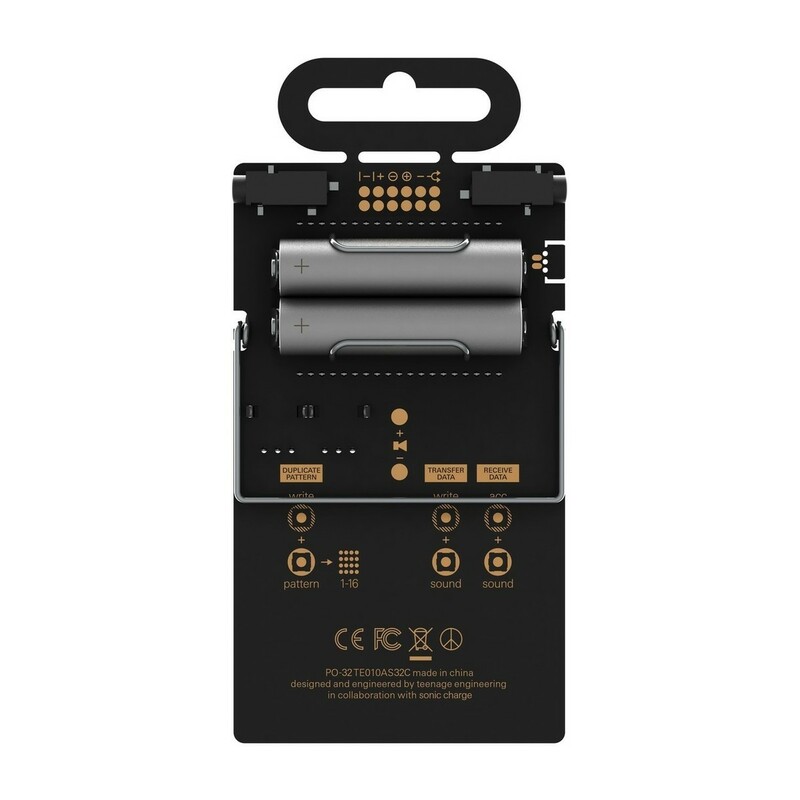 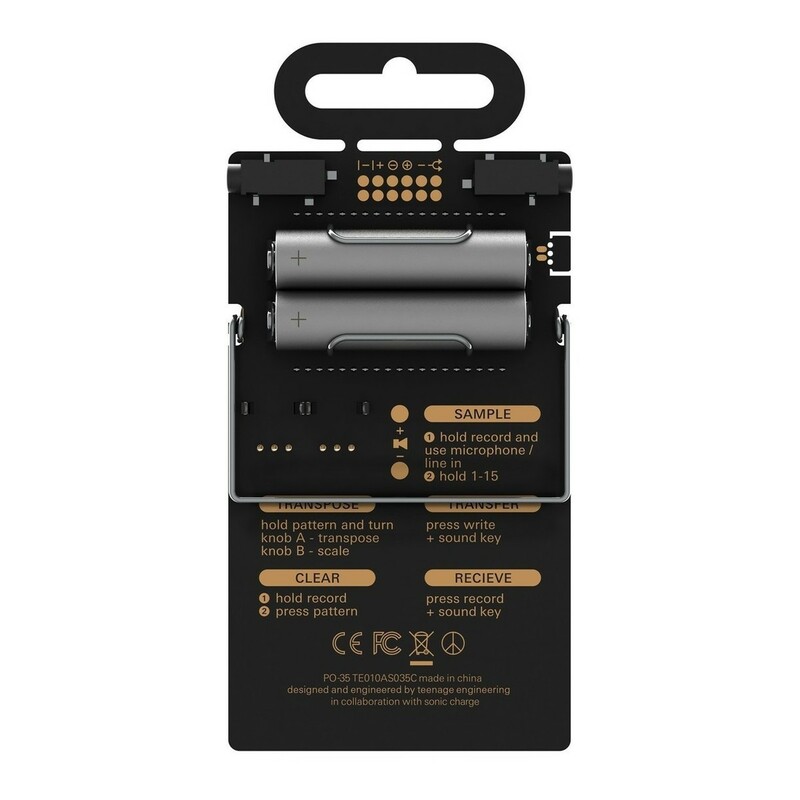 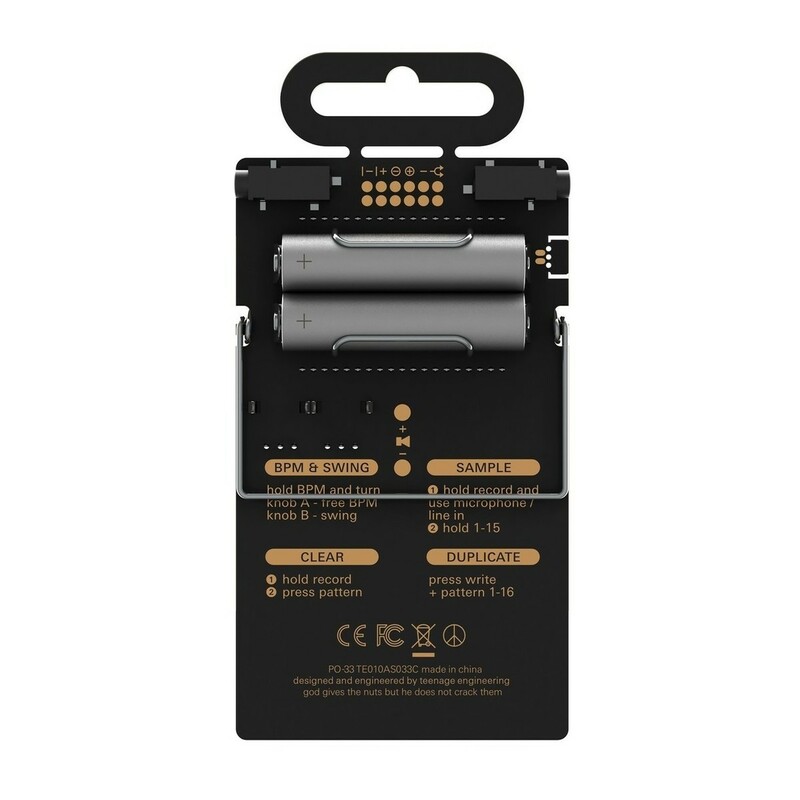 The set also includes 3 x CA-X pro cases for each pocket synth, as well as three mini cables for connecting the units together.